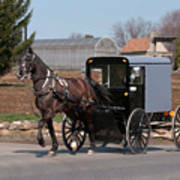 There are no comments for Amish Buggy And High Stepper. Click here to post the first comment. 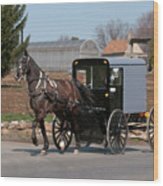 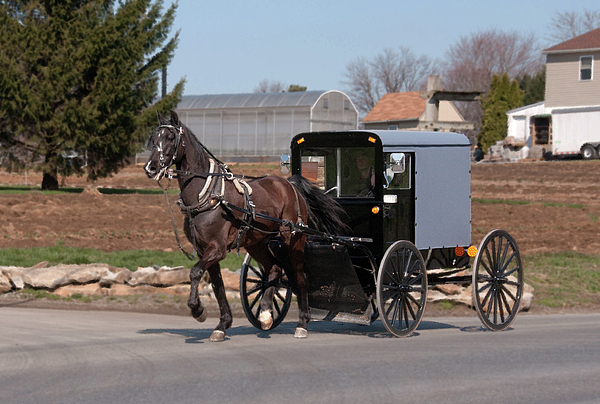 Amish buggy and high stepping horse, Pennsylvania style.